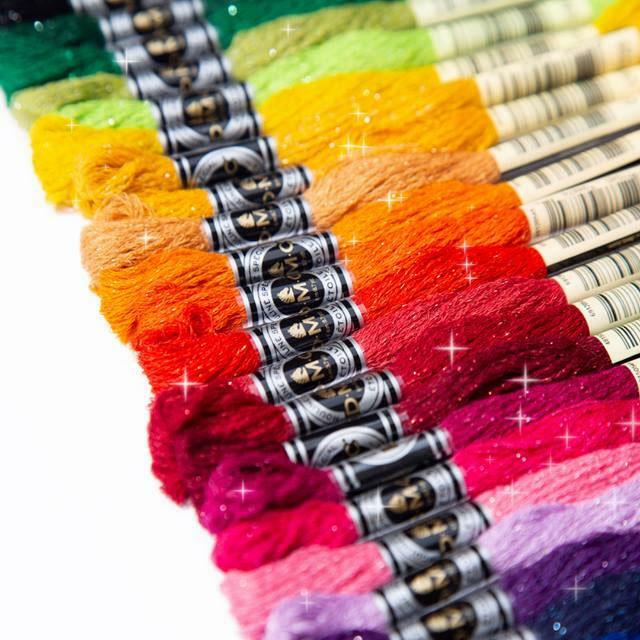 Add some sparkle to your next project with DMC’s new Mouliné Étoile embroidery floss! 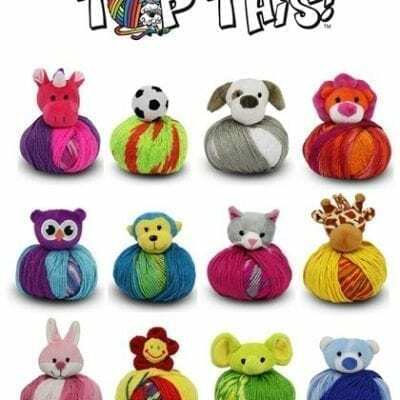 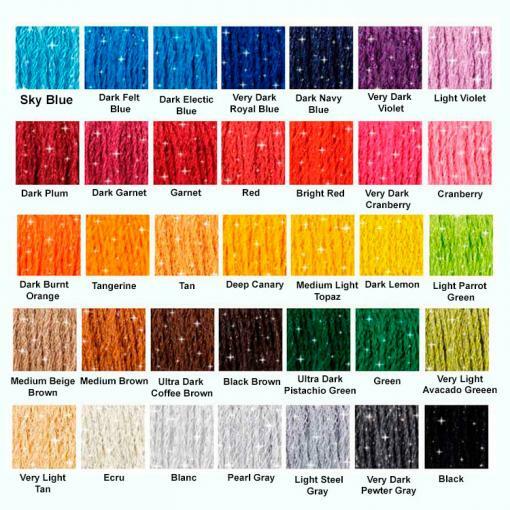 This is a new line of 6-strand embroidery floss. 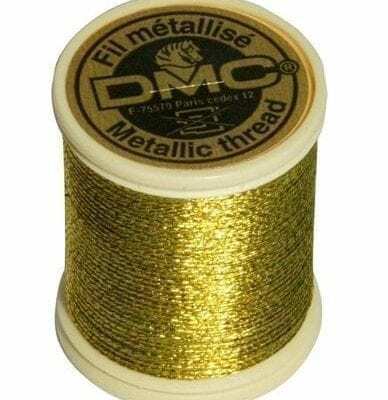 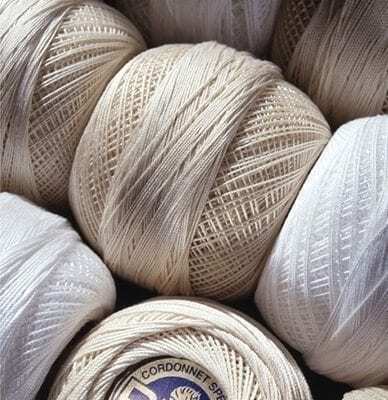 It comes in skeins and is the same thickness as regular floss, but it has a unique twinkle effect that will give your finished stitching a subtle shimmer.